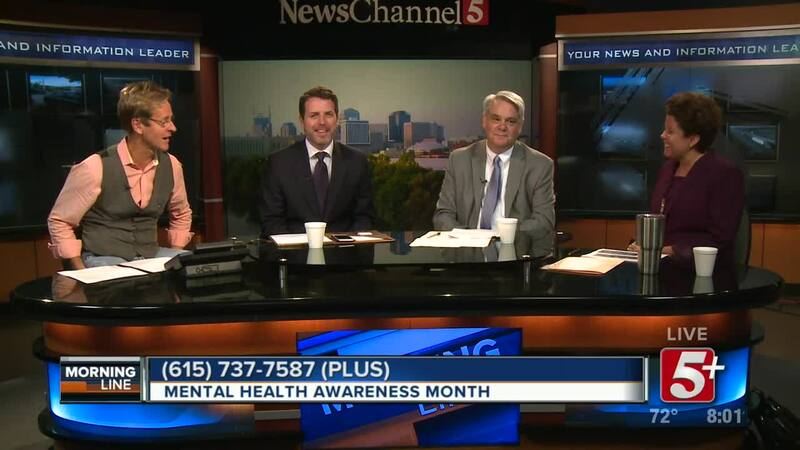 May is Mental Health Awareness Month and today’s MorningLine we will be talking about what Tennessee is doing to better serve those in need of treatment. 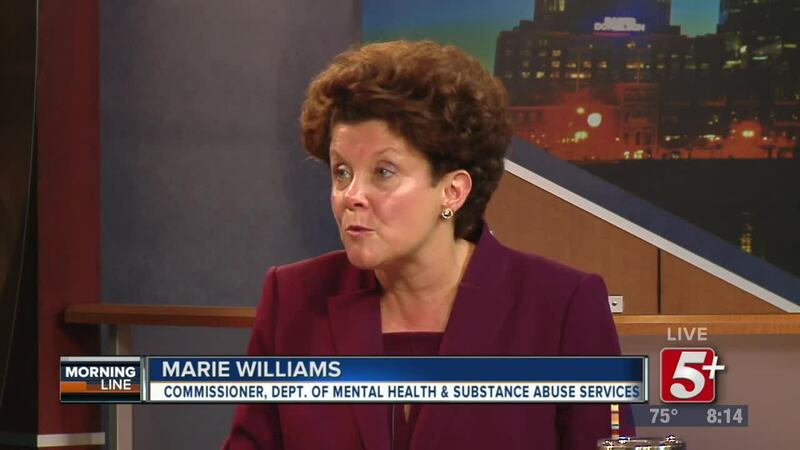 Commissioner Marie Williams and Deputy Commissioners Bo Turner and Matt Yancey, with the Department of Mental Health and Substance Abuse Services join us to tell us more about the programs and services they offered and how they are partnering with other entities to improve mental health services in Tennessee. 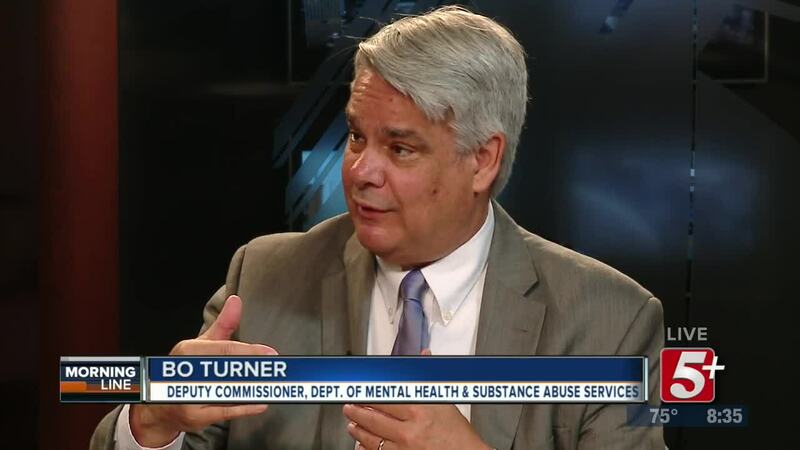 May is Mental Health Awareness Month and today’s MorningLine we will be talking about what Tennessee is doing to better serve those in need of treatment. 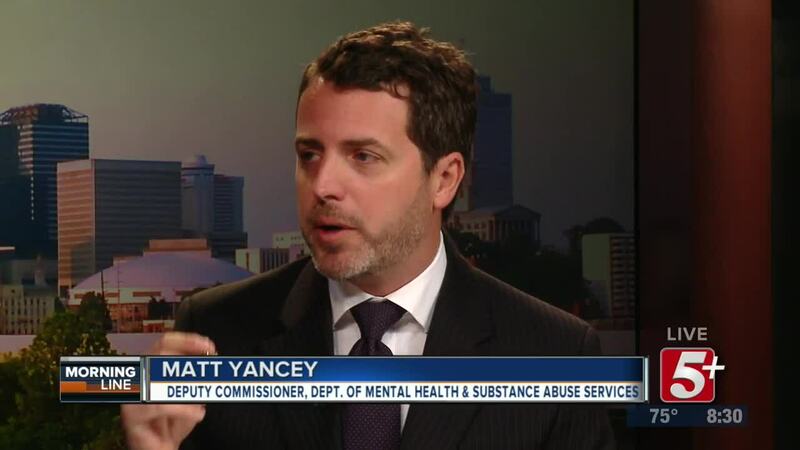 Commissioner Marie Williams and Deputy Commissioners Bo Turner and Matt Yancey, with the Department of Mental Health and Substance Abuse Services join us to tell us more about the programs and services they offer, and how they are partnering with other entities to improve mental health services in Tennessee.